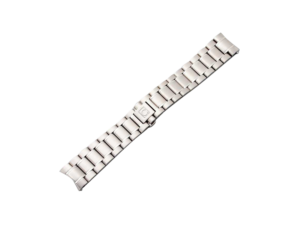 Stainless steel Omega wristwatch band, both end pieces marked 633. 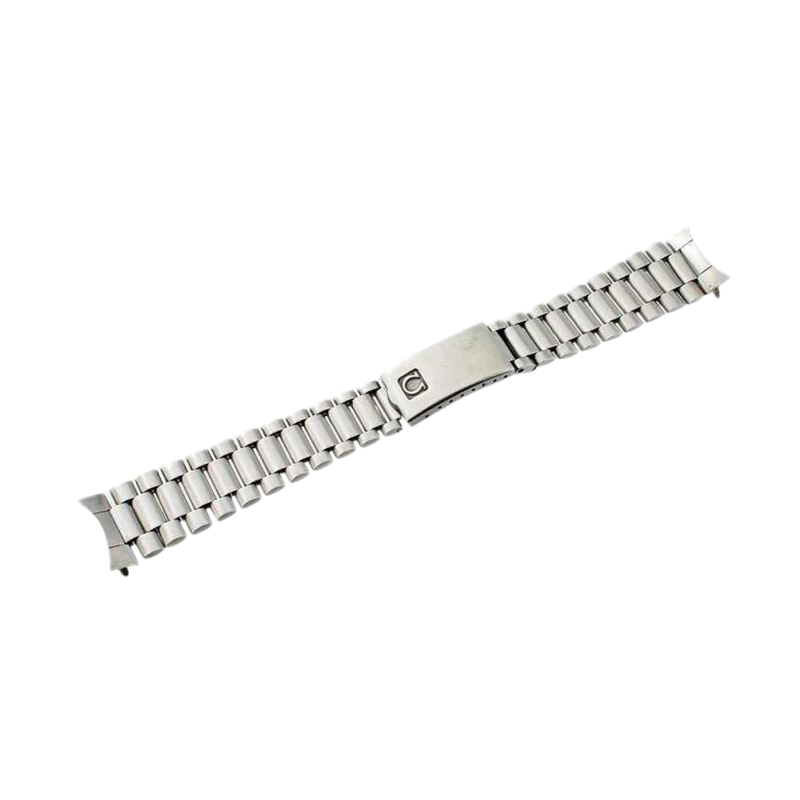 The clasp is stamped Stainless Steel Omega 1171. Fits vintage Omega Speedmaster. It`s approximately 165mm long fully stretched out from tip to tip of the end pieces. Spring bars not included.